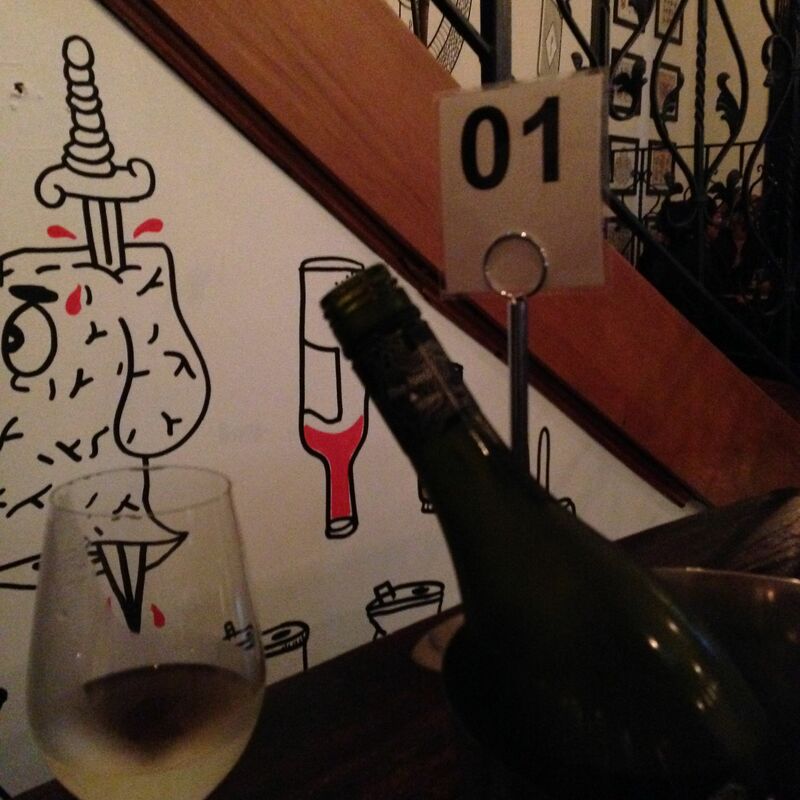 Fredrics is the first restaurant I experienced in New Plymouth. Before we even thought of moving here, we visited from London and Rod’s parents took us here. We started with a drink in the swank, vibrant bar and then headed upstairs to the dining room. It had been awhile since Rod had been home and hadn’t been here before either….we were then, and continue to be now, very impressed by this local favorite. When I recommend Frederics (or Freddies as some locals call it,) to guests, I have a hard time describing it quickly. It’s a great bar/pub, with an extensive beer and wine menu, great snack and small plates and a full menu. They play the major sports so a great spot to watch rugby or visit for the afterwork crowd atmosphere. Plus upstairs, there is a beautiful, warm dining room. The food is really wonderful, and they change their menu often enough so you can find your favorites but not get bored. It’s just a really, really, good local spot that we are happy to visit frequently and so very happy to refer our guests to! Just another reason we love living in New Plymouthg! 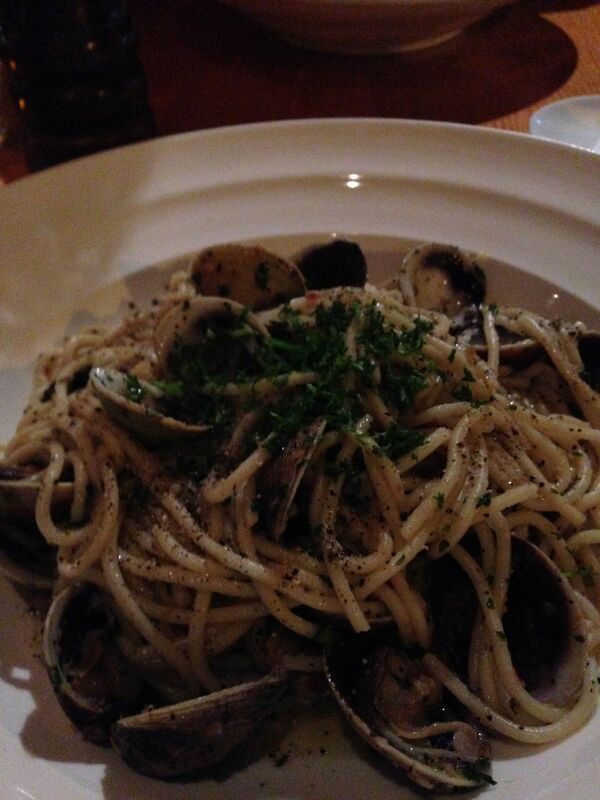 It has a quaint, romantic atmosphere, a good Italian focused menu, and even some Italian wines. This is huge for me as I love trying new wines and finding it very hard to do in this New Zealand wine mad town. Its just a lovely date night spot. 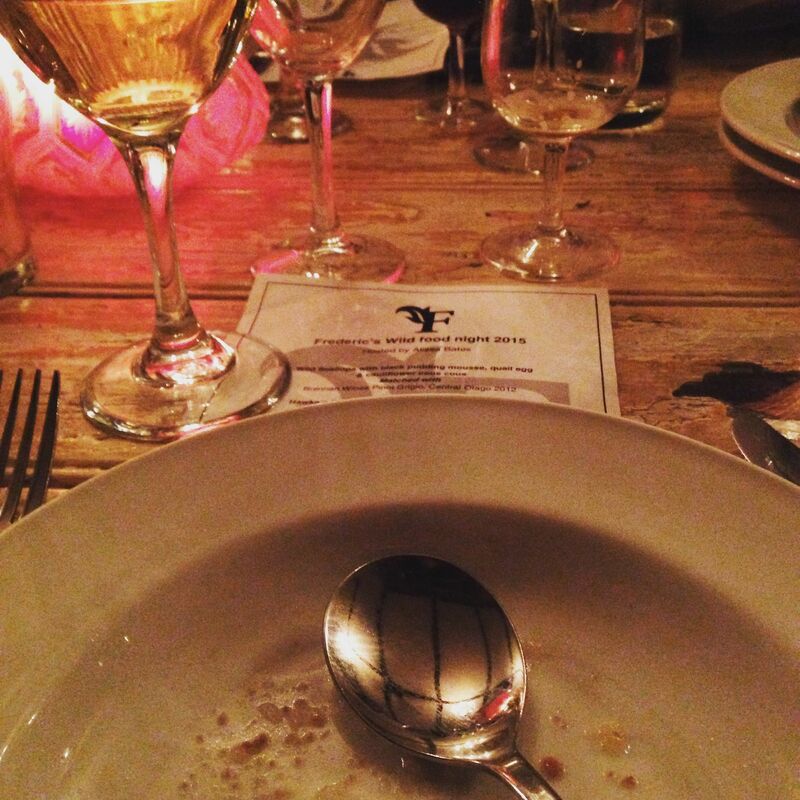 We have recently begun coming to The Good Home every weekend – sometimes both Saturday and Sunday. We might pop in for a quick drink or enjoy a leisurely brunch or lunch. 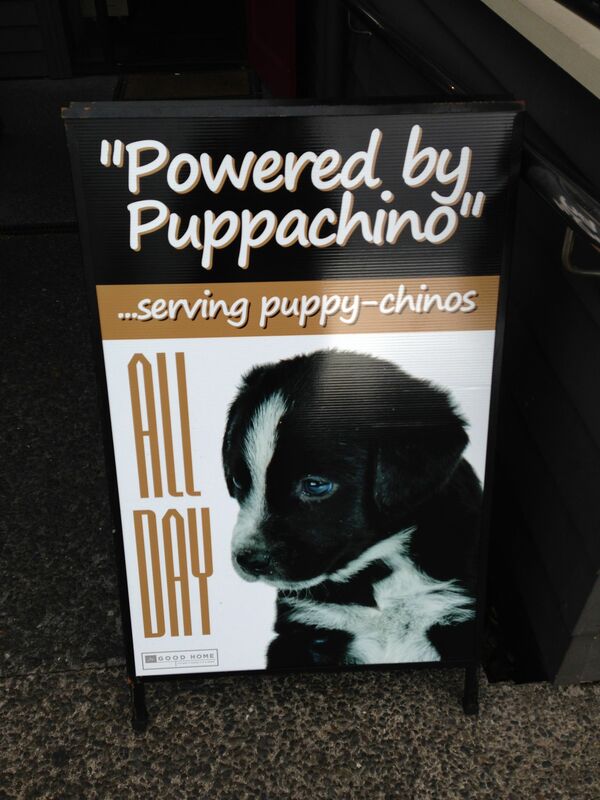 The biggest reason in the beginning was because they welcome dogs, and even serve Ms. Weston complimentary ‘puppachinos’ (bowls of warm milk with dogs biscuits scattered over the top.) There is always another couple with their dog, all well behaved and all of us getting a kick of being able to bring our dogs out. Now in addition to having a happy dog with a belly full of warm milk, we love coming because of the warm service, the beautiful setting, and the good food. Their avocado smash is just awesome, as are the burgers and brunches. Having a midday break, sitting in the sun with the sea air and a cold glass of sparkling wine after a walk on the beach and before getting stuck in the garden has become a weekly tradition that we savor. I thought I’d create a new section of this blog and highlight local restaurants to help guests plan their trips to New Plymouth. 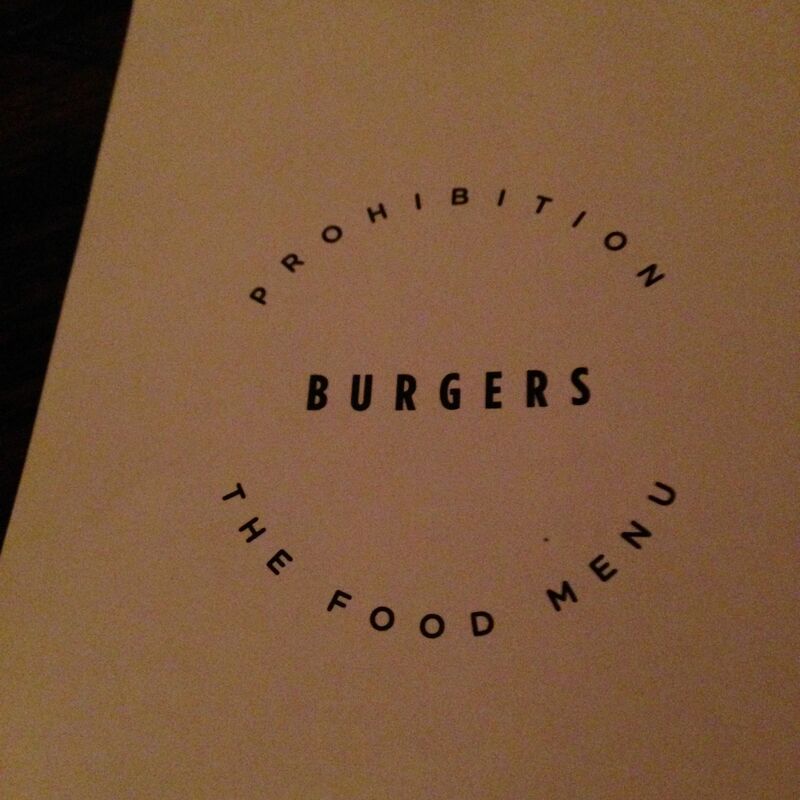 We visited the new Prohibition on the day after it opened and were truly blown away by their burgers. So much so, that Rod was given the wrong burger and ended up with a Chicken burger and he still raved about it! (Those of you who know how much of a carnivore that Rod is, know what a bold statement that is.) I had a cheeseburger in lettuce cups (nice that they offer them,) and the flavors were amazing. Kumera fries with aioli were nice and crunchy. A solid wine and craft beer list rounded out the offering. The service (aside from the chicken burger incident,) was fabulous. We were greeted with smiles even though we were very late for our reservation, and you could tell the staff had excitement for the food they were presenting. We sat downstairs, where there are scooters for seats in the front windows, but there is a large dining room upstairs that I’d love to try. They are open late which is perfect for our guests who drive in to town hungry as so many restaurants close early here. It’s just the perfect addition to the New Plymouth restaurant scene, and I am already craving another cheeseburger! Well done!